What is the Women's Forum? Here is some back story on the Women's Forum; why it was created, for whom it was created, and what they accomplish with this Forum. 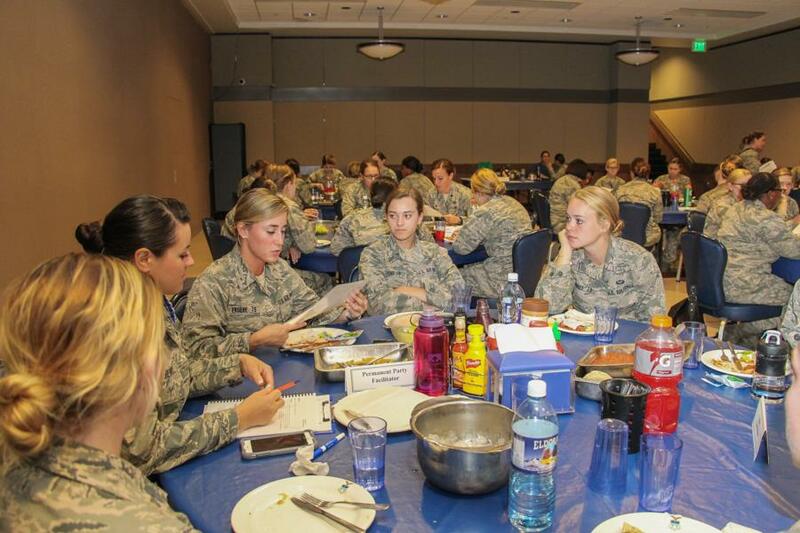 The first class of females was admitted to USAFA in 1976, there has been attention on the value of diversity, and recognition of unique factors which come with gender diversity. Since then, more than 5,300 women have graduated to become leaders of character for our Air Force and our nation, including 26 women who have been promoted to the general officer ranks. In 2006, the concept of Women's Forums was created. These forums offered an open and safe environment to discuss the unique challenges female Cadets were facing and providing an opportunity to enhance the empowerment of women in the military. It was also a way to be able to introduce these Cadets to women who were/are in leadership roles within the military. Inspired by this annual event, male cadets formed their own forum last year. 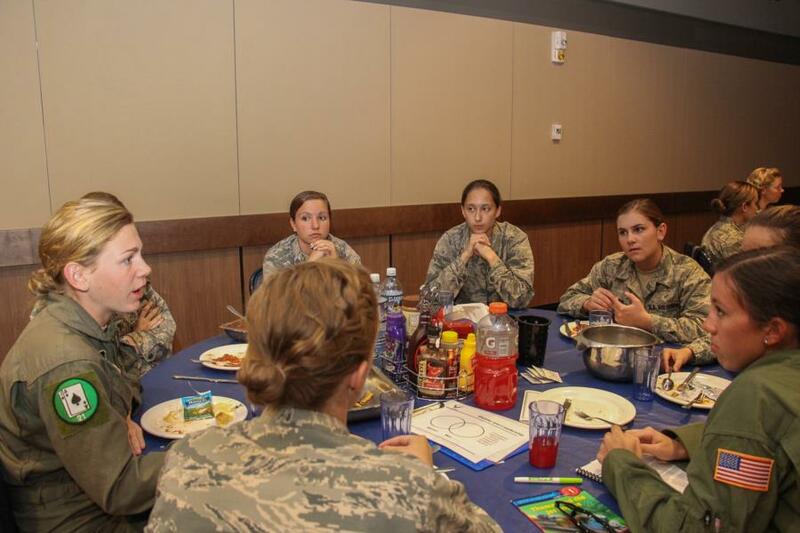 These forums encourage cadets to freely discuss topical gender issues and challenges. Now, we also feature an all-inclusive Gender Forum. The Forums this year will focus on the affects socially-constructed gender expectations have on society and individuals. Freshmen and sophomore cadets will discuss the affects modern gender expectations have on the U.S. military, and junior and senior cadets will examine how these gender expectation can affect leadership. For the 3rd Class Cadets in last weeks Forum, "The main reason we are discussing gender issues is the understanding gender and the impact it has on an individual, and the mission, is imperative for leaders to comprehend. Therefore, these forums are an important aspect of your leadership development. The first two years of Gender Forums will focus on gender expectations and the impact on each of us as a military member. Then during your upper class years, Gender Forums will bring both men and women together to discuss life and leadership topics that impact all genders. Our main objective today is to focus on discussing socially constructed gender expectations and how this impacts us as individuals and leaders." Throughout the academic year we will try to get a glimpse into the different Gender Forums here at the Academy. To view the rest of the pictures go to; Galleries - Military Training - Character and Leadership Development. Or click the link below.